Ensure your fleet stays on schedule while reducing costs and protecting your fleet with our GPS Fleet Management and Vehicle Tracking Solutions. Equip your business with data to reduce risk and drive action. 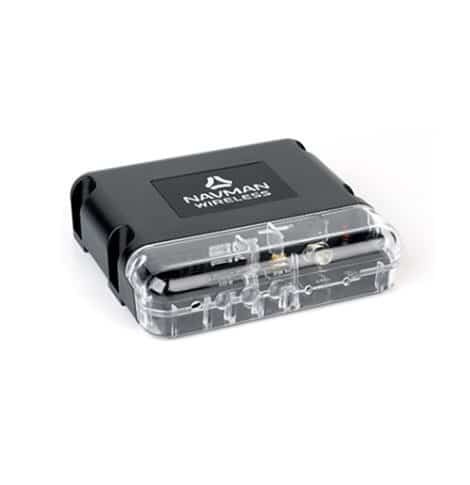 40,000 businesses around the world rely on Teletrac Navman DIRECTOR for the smart management of fleets of any size. 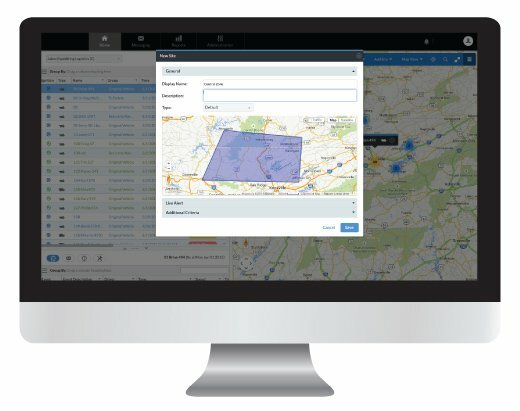 Built on a flexible infrastructure that integrates seamlessly with other business systems, DIRECTOR gathers the vast information that is continuously being generated by your vehicles, turns it into actionable data, and puts real-time insight in the hands of your drivers, dispatchers, and decision-makers. The result is a highly connected and compliant workforce making conscious, moment-to-moment decisions that lead to exceptional customer service and commercial success. 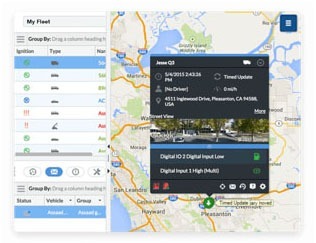 Monitor your fleet of vehicles from anywhere in near real-time. 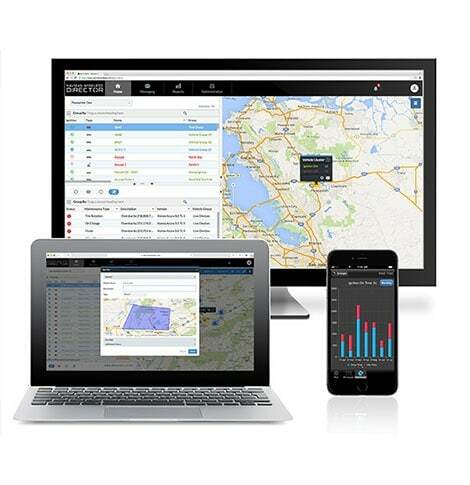 Fleet Management: Track and monitor your fleet and equipment 24/7 in near real-time with second-by-second, high definition data. Asset Tracking: Track and monitor your fleet and equipment under demanding conditions. 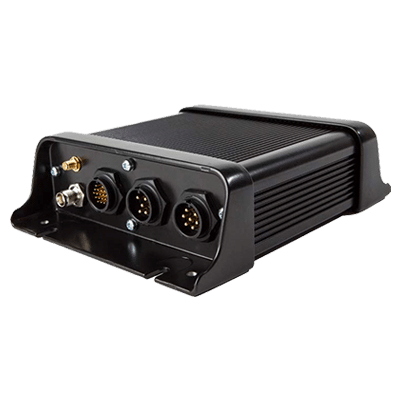 Self-Powered Asset Tracking: Track and monitor your unpowered equipment and trailers. Satellite Communications: Track and Monitor your assets when out of cellular coverage. 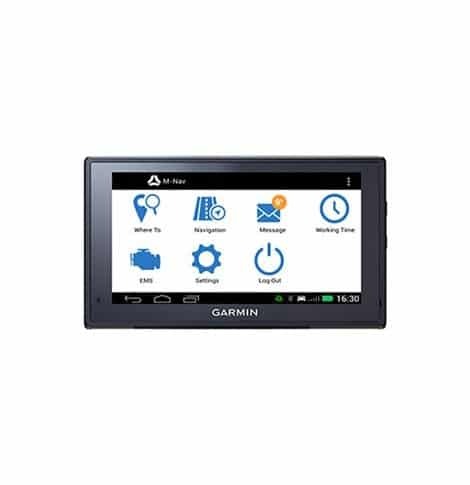 Mobile Communications & Navigation: Send messages and navigational outing, dispatch the nearest driver to a job or apply warnings to alert drivers when over speeding. 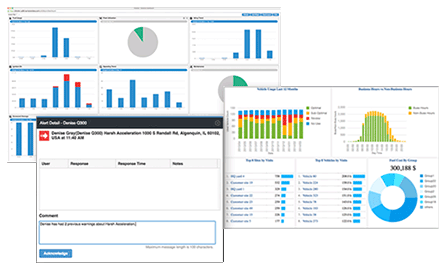 Ensure safe operating environments with scorecard-based driver behaviour monitoring.